Maritime Inmarsat provides global mobile satellite communications. Thousands of vessels rely on end-to-end service availability and coverage for operational communications and safety services. This agreement will serve to provide thousands of vessels with high-speed broadband connectivity on all waterways. 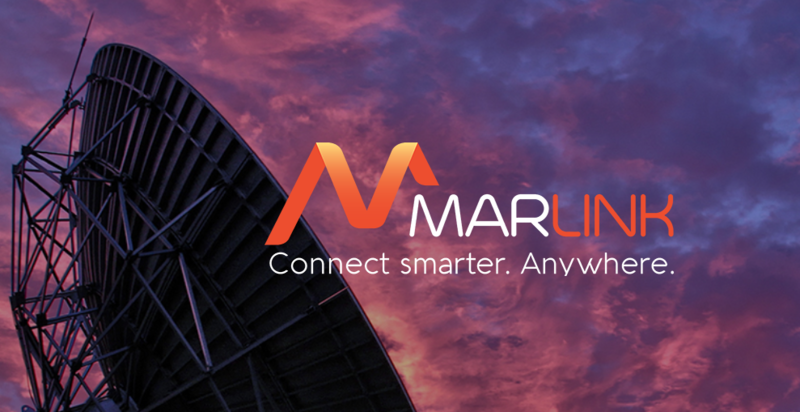 Marlink has signed a strategic alliance with Inmarsat (LSE: ISAT.L), which will see Inmarsat’s new Fleet Xpress service integrated into Marlink’s existing service portfolio. Through the agreement, Marlink will bring more than two thousand vessels to Inmarsat’s new Fleet Xpress service over a five-year period. Marlink is a maritime communication and maritime VSAT operator. Fleet Xpress, the Global Xpress maritime solution will deliver high-speed broadband connectivity and performance across all of the oceans as well as facilitating innovative ‘Connected Ship’ applications. Fleet Xpress facilitates the deployment of a new generation of Connected Ship applications and with them, a host of operational benefits that will support cost reductions and competitive advantage enhanced by those ship owners and operators that embrace the benefits of global, reliable, high-speed broadband services.